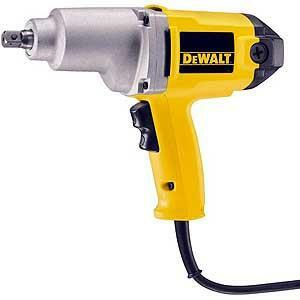 HEAVY DUTY PISTOL GRIP IMPACT WRENCH, 240 FT LBS OF TORQUE! * Please call us with any questions about our impact electric 1/2 inch h.d. rentals in South St. Paul MN metro area.